Northcutt. The Darwin Awards II. 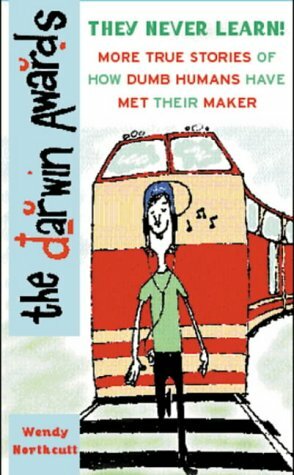 Where Do Darwins Come From? Explosions: Out with a Bang! Continuing in the same vein as The Darwin Awards, this book is perfect for those who enjoyed the first book or the Web site. Northcutt's prose is often awkward making it sometimes hard to read, for example, "The communication medium of the Internet hides dangers along with its benefits." The Internet hides its benefits? However, the book is still a good read. As in the first book, a mini-essay on current topics of evolution or safety precedes each chapter of stories of deadly stupidity. Welcome to the next evolution in humor. 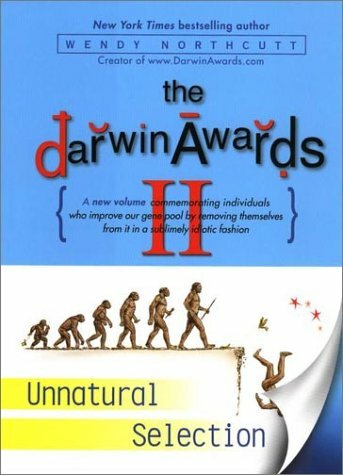 In the spirit of Charles Darwin, the father of evolution, The Darwin Awards II: Unnatural Selection brings together a fresh collection of magnificent misadventures, honoring those who continue to improve our gene pool by removing themselves from it in a sublimely idiotic fashion. Salute the owner of an equipment training school who demonstrates the dangers of driving a forklift by failing to survive the filming of his own safety video. Heed the story of the honest bricklayer who loses a battle of wits with 300 pounds of tools. Witness the man who becomes a victim of his own "strange and unusual passion for jumping into rivers." And watch Darwin Award winners selflessly join the ongoing fight against the seven deadly sins as lust, vanity, gluttony, greed, sloth, envy, and wrath all exact their evolutionary toll on the overindulgent. 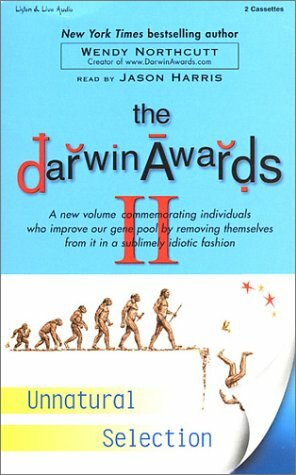 Featuring science and safety discussions designed to aid those vigilant enough to avoid the scythe of natural selection, and including the dozen most inspiring Darwin Awards from the last century, this new compendium of serious humor and cautionary talesverified by the author and endorsed by website readersshows us anew how uncommon common sense can be. The Darwin Awards II: Unnatural Selection contains cautionary tales of misadventure. 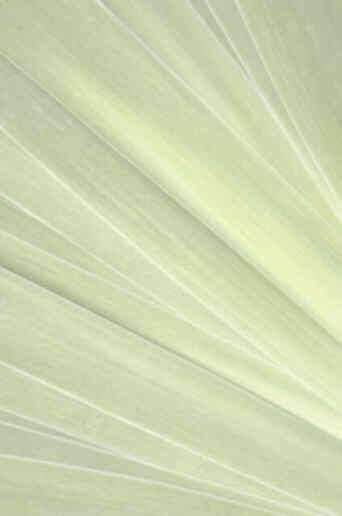 It is intended to be viewed as a safety manual, not a how-to guide. The stories illustrate evolution working through natural selection: Those whose actions have lethal personal consequences are weeded out of the gene pool. Your decisions can kill you, so pay attention and stay alive. Northcutt, Wendy. The Darwin Awards: Evolution in Action. Last updated Nov. 24, 2001, by Robbin D. Knapp robb@robbsbooks.com. Copyright © 2001 Robbin D. Knapp.